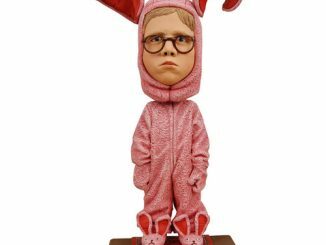 In the classic movie “A Christmas Story,” the young boy Ralphie has quite a few low moments, such as being forced to sport the pink bunny suit, the ‘oh fudge’ bar soap treatment, and being told that he’ll shoot his eye out every time he talks about the Red Ryder BB gun. 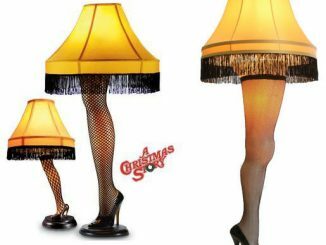 At one point, the heavens shine down on him on Christmas Day when he unwraps the rifle of his dreams. 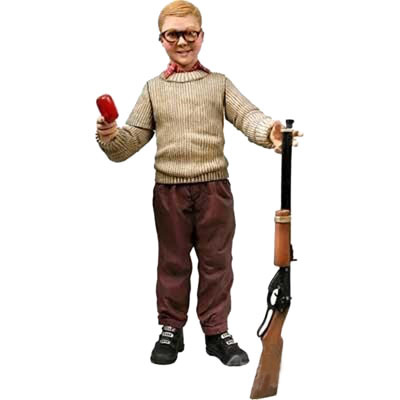 The Ralphie BB Gun Action Figure closely captures Ralphie’s triumph and elation from that day. 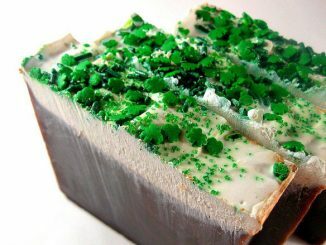 He is seen holding a shot gun in one hand and bar of soap in the other. 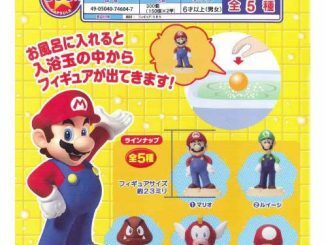 Having this figurine symbolizes the life lesson that sometimes you win and sometimes you lose, but you don’t really live unless you take some bold risks. 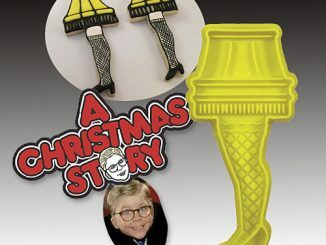 This 7″ Christmas Story Ralphie Action Figure might just shoot your eye out! 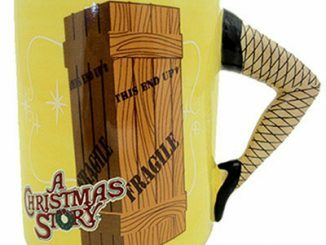 Including a Red Ryder BB gun and a bar of soap, this action figure brings home a piece of A Christmas Story yearly tradition. 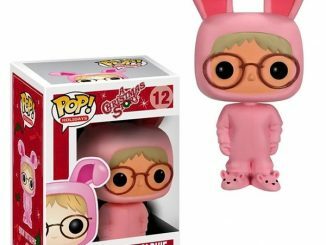 I’m not sure if this figure was hand-crafted, but the intricate detailing from the grain of his sweater, to his rosy cheeks and circle specs, to the iconic objects he’s holding, are bang-on. The best thing about the figure is that he can be displayed all year round, even though we tend to think of him more during the holidays. 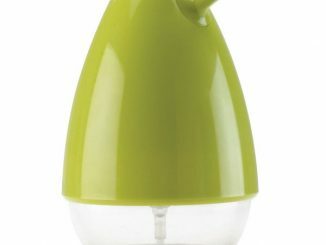 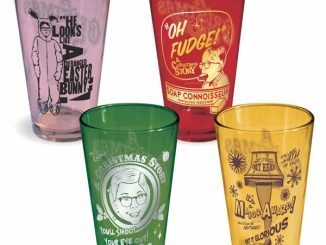 SuperHeroStuff.com has the Ralphie BB Gun Action Figure for $16.99. 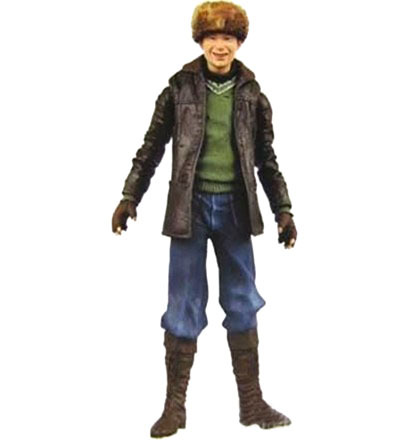 The store also sells the Scut Farkus Action Figure, Ralphie’s archenemy and reason for owning the BB gun, for the same price. 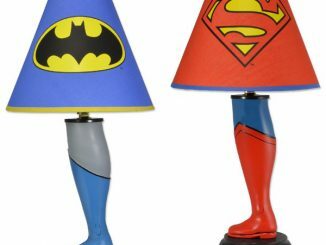 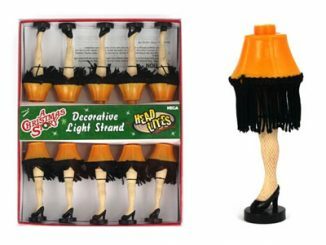 You might also be pleased to know that there is an array of leg lamp novelties, including A Christmas Story Leg Light Set, Leg Lamp Votive Candle Holder, Leg Lamp Cookie Cutter, Christmas Story Mug, and the functioning Leg Lamp itself.